Posted on November 18, 2015 by Eugene Huo and filed under Show and tagged parenting shooters kids violence video games fps. You can catch our show through iTunes, Stitcher, and RSS. 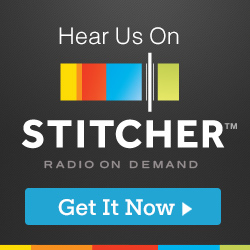 If you do use iTunes or Stitcher, would you please leave us a rating and a review? We appreciate it! Thanks for listening. Posted on April 22, 2015 by Eugene Huo and filed under Show and tagged violence video games parenting kids.